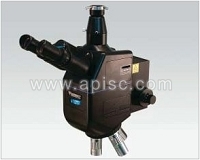 Optical unit mainly for alignment system and inspection system Zoom Lens. 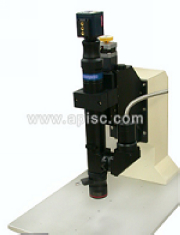 telecentric Lens. 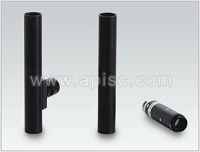 M.Plan APO Objective series. 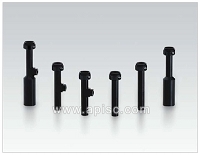 In the manufacturing process of FA mounting or a semiconductor system maker, automation of the automatic positioning inspection function is progressing briskly. 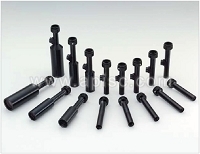 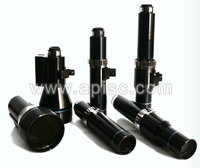 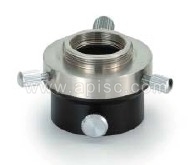 Many of users need the optical part suitable for equipment inclusion. 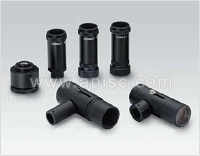 SEIWA OPTICAL is experienced in 1000 or more models of special custom-made design optical goods, and we offer the product by the best match design for each user. 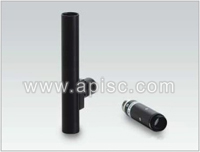 In addition, we have abundantly kinds of units, such as , Image Equipment, Lighting Equiphment, and an Image Processing System.